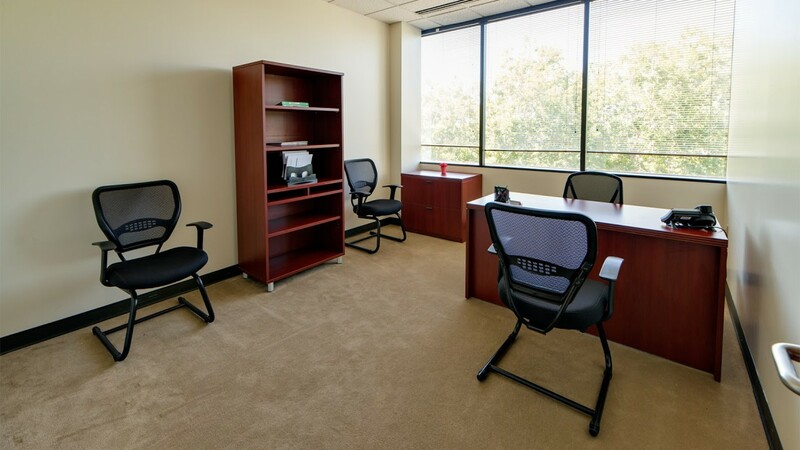 At Pacific Workplaces Sacramento - Watt, our mission it to provide flexible, affordable business services tailored to match your needs. 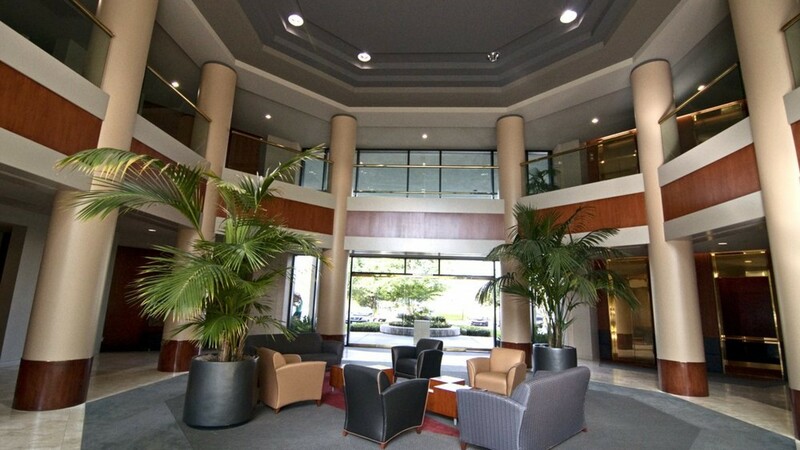 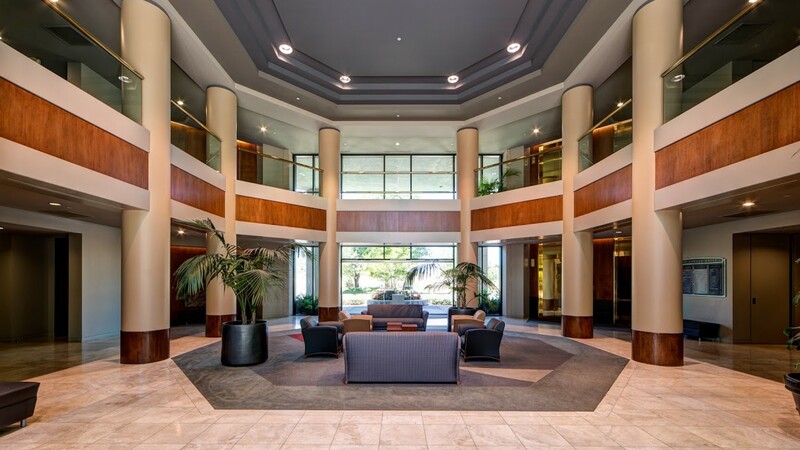 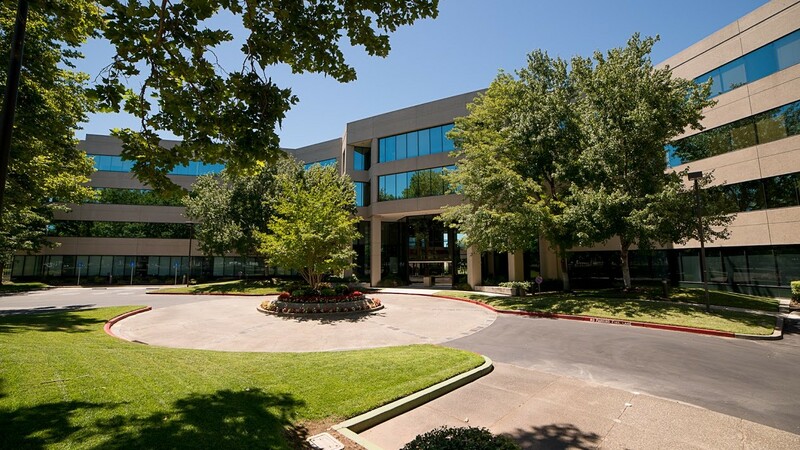 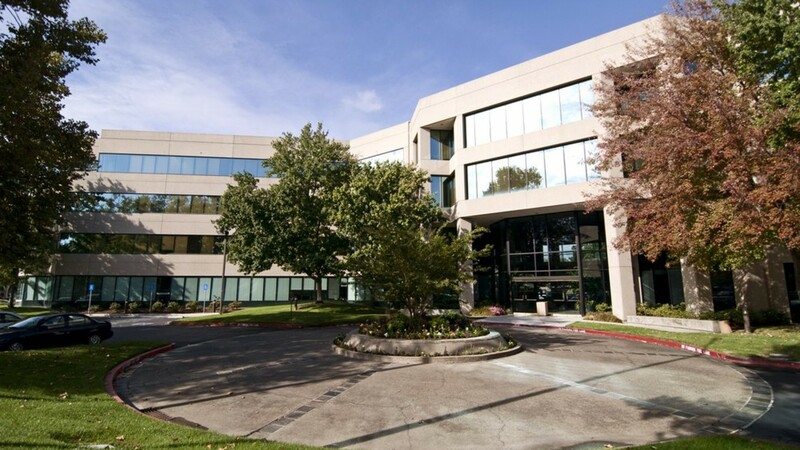 Our building is near several local courthouses, Regional Transit Light Rail, accessible to all major freeways, and close to Rancho Cordova, Folsom, and the Arden-Arcade area. 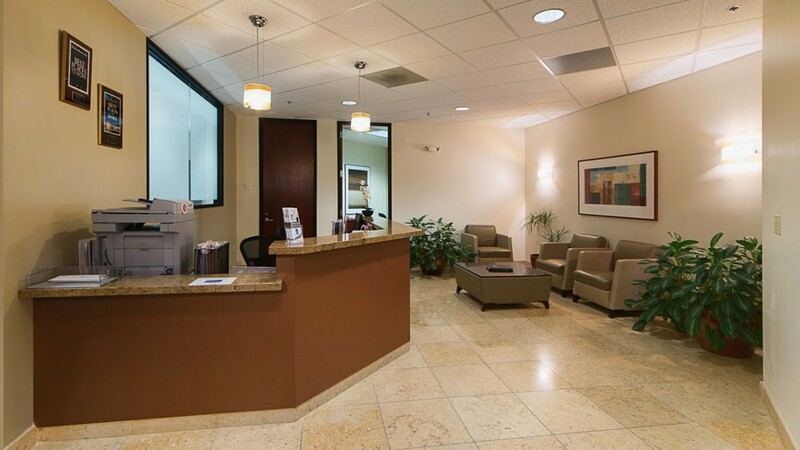 Members and guests have access to our on-site reception staff, mailing services, and an on-site gym. 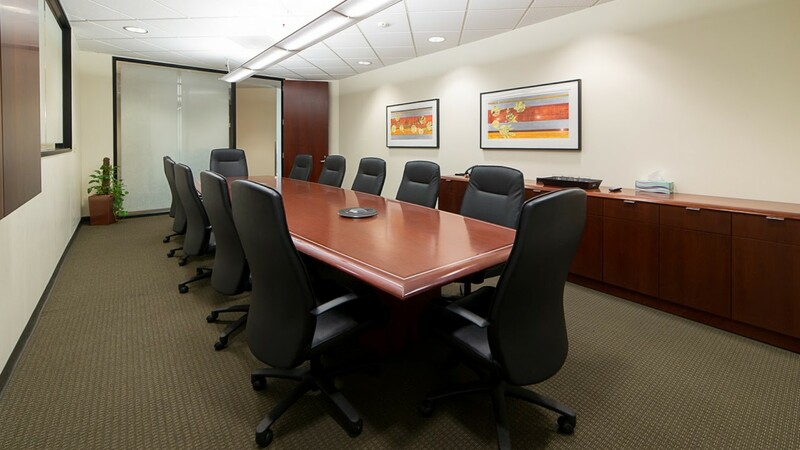 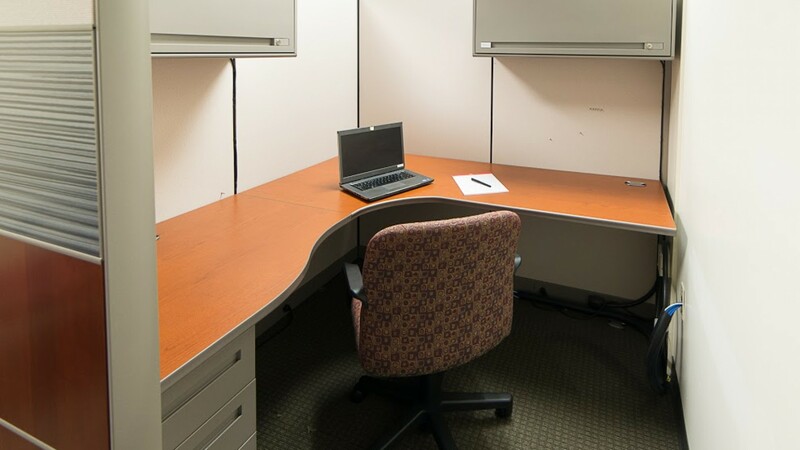 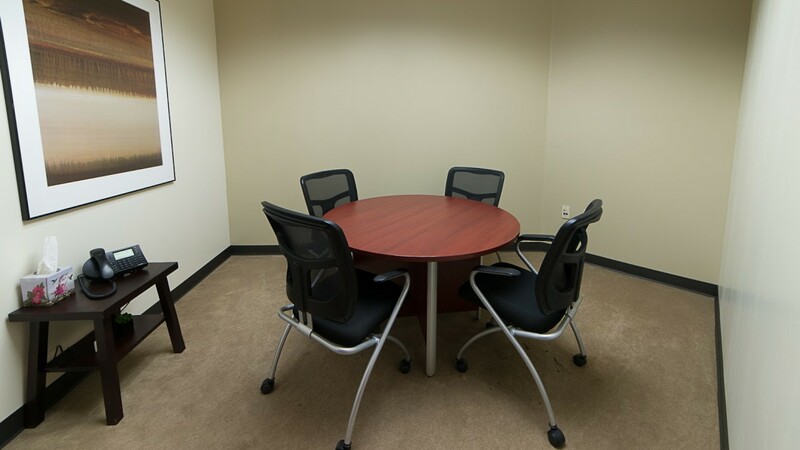 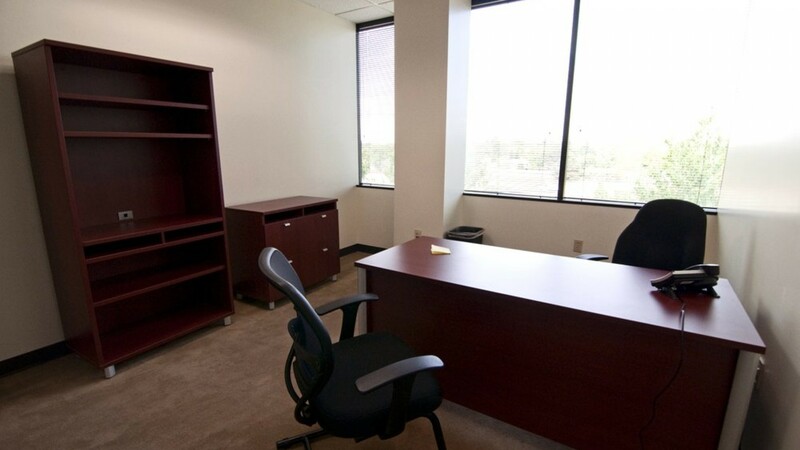 With office spaces ranging from full-time space, cubicles for private work, coworking space and our meeting rooms for shared work, our facility has the capability to suit all of your business needs.